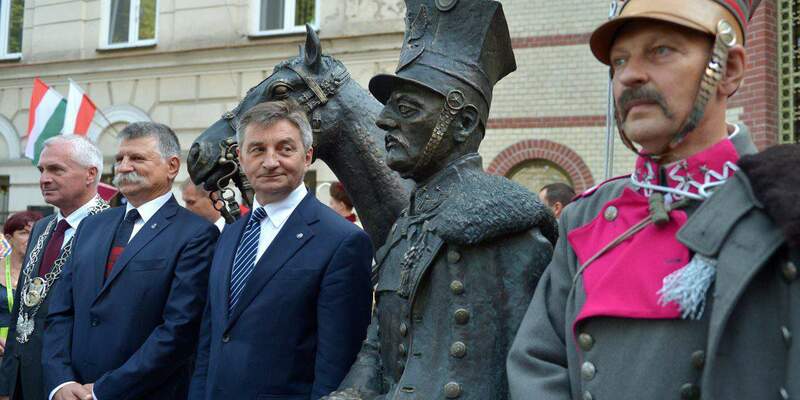 Budapest, September 10 (MTI) – A monument of a Hungarian hussard and a Polish lancer next to their horses, symbolising friendship and solidarity between the two peoples, was inaugurated in Przemysl, in southeastern Poland, by Hungarian House Speaker László Kövér and Marek Kuchcinski, speaker of Poland’s Sejm, on Saturday. In his address, Kövér noted that over 100,000, mostly Hungarian soldiers had defended the fortress of Przemysl against the Russians in 1914-15, and said that for Hungarians the city’s name had become “a symbol of heroic fight for the homeland”. 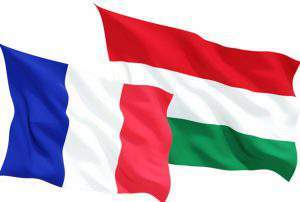 At the time of WWI, Hungary was instrumental in keeping the cause of Poland’s independence on the European agenda, Kövér said. 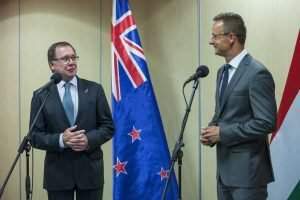 The figures of the Hungarian hussard and Polish lancer are “a monument to a shared fate, comraderie and solidarity between Hungarians and Poles”, Kover said in his address. He noted that the figures are “portrayed amid the army life in Przemysl”.